New York Injury News has added a new feature that assists users with locating top medical malpractice attorneys in the state. New York – Top ranked online legal news source New York Injury News recently added a new division to the website to assist users in need of up-to-date information about high profile medical malpractice lawyers located throughout New York State. The section will feature news and information from and about recognized New York medical malpractice attorneys who have a demonstrated record of excellence in the field. According to statistics, over an estimated 12 percent of the total number of claims filed in the United States are those initiated against physicians in New York. The state also tops the list of all states in the country with the highest number of medical malpractice payouts. The National Practitioner Data Bank showed the figure for 2012 to be $763,088,250. New York boasts a reputation for being central to the progression of patient rights in terms of the development of statutes that protect those who have been harmed by the negligence or misconduct of physicians. 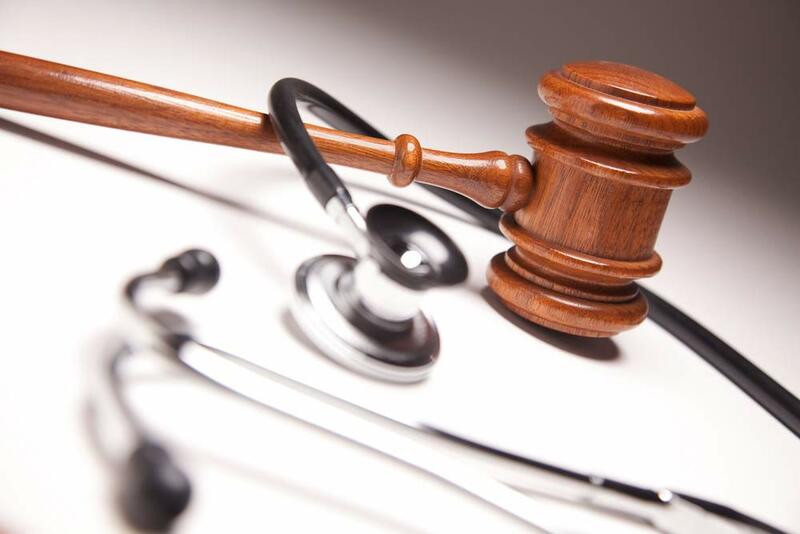 However, there has over time been heavy debate over a statute that limits the time frame that patients who have been victims of medical malpractice can file legal grievances. As noted in one article by the New York Daily News, the time frame for bringing forth compensation claims in many cases expires before the circumstances of a medical injury are fully assessed. Patient rights advocates suggest that the law creates a sense of urgency for victims to seek out professional legal support for such cases. The new addition to the New York Injury News site is being touted as a solution for individuals facing the dilemma of finding representation, particularly when the statute of limitations places restrictions on the amount of time patients have remaining to take action after sustaining a medical malpractice injury. More information about the website, or where to view features about top ranked New York medical malpractice lawyers, can be found by visiting New York Injury News online. New York Injury News is an online news publication touted as a resource for reporters and others searching for up-to-date news and information pertaining to developments in the field of personal injury law. The publication features stories on various aspects of the New York legal system and the rights of personal injury victims in jurisdictions throughout the state.